The A La Carte show in Utah has opened. Here is photo by Jimboyaka of Amalgam United. 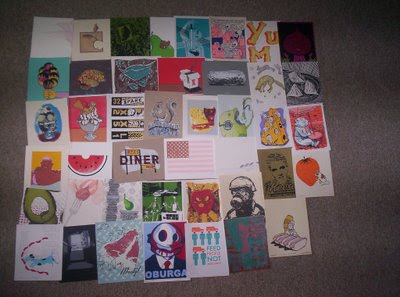 All the prints included in the show.